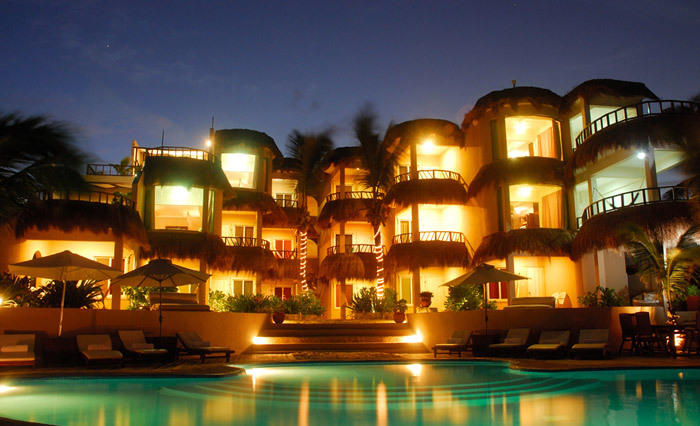 Get Hooked Up in the Caymans! 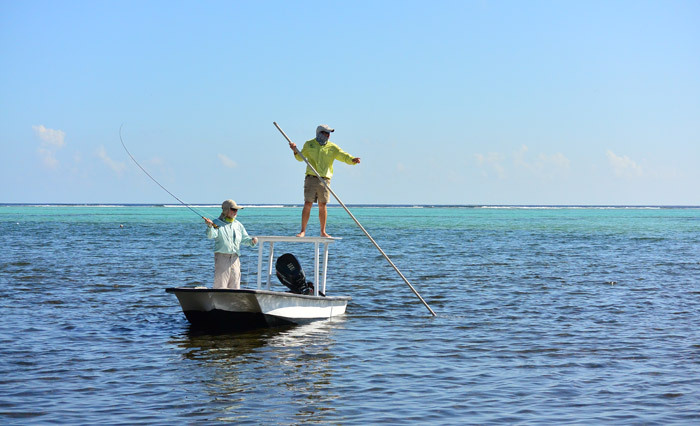 Fishing enthusiasts come from all along the globe to stalk the Little Cayman Flats targeting Bonefish, Permit, and Tarpon. 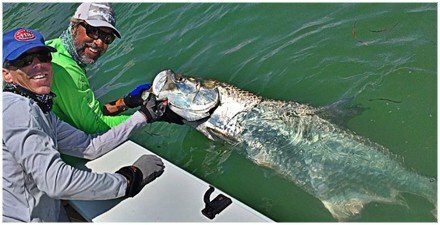 However, the flats fishing is not just about the Big Three; there are a large variety of fish that will take a fly, a jig or a piece of squid. Little Cayman’s ecosystem is small but VERY dynamic! 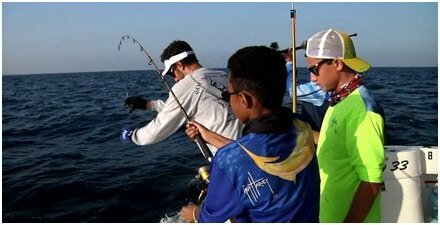 Most of our guests are content mixing some fishing in with their diving, or vice-versa, to make for a complete island adventure. And in world famous Tarpon Lake it truly is almost like shooting fish in a barrel. 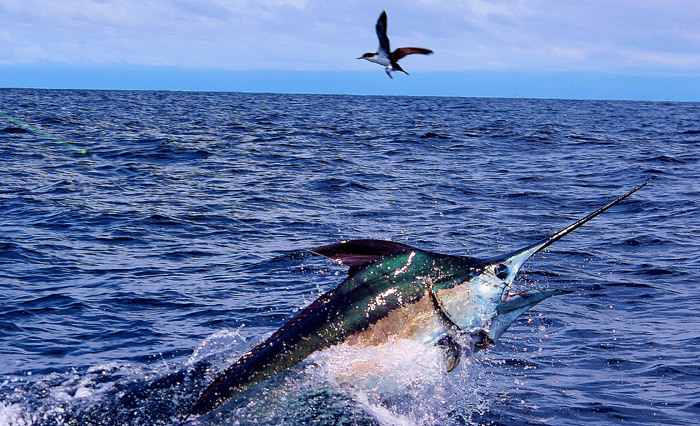 4 Nights / 3 Full-Days of Fishing famous the Atlantic Sailfish Bite of Isla Mujeres at $2,000 per person based on 4 anglers / double occupancy. $4200 / Day – Cherin III (66′ Buddy Davis) Black Marlin Season is here! Find out why Panama holds more world records than any other place in the world. Fish aboard the Cherin III for the famous Panama Bite ! Fish Pinas Bay or the Perlas Islands.